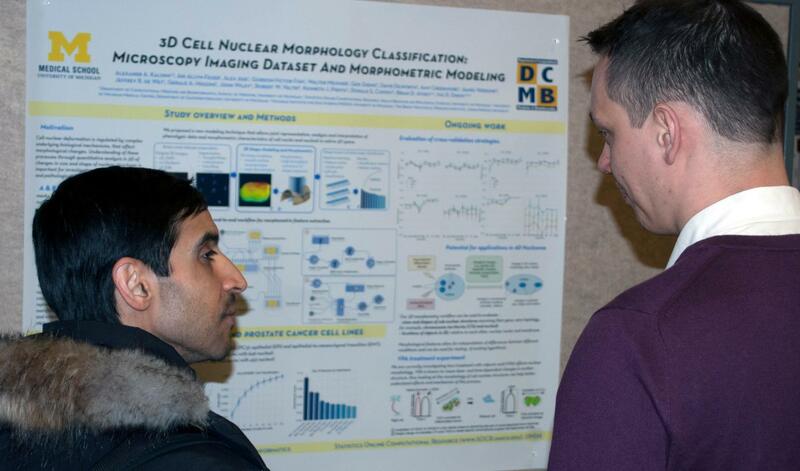 The more than 80 graduate students in the Department of Computational Medicine and Bioinformatics (DCMB) work tirelessly looking for answers to science’s toughest questions, often with minimal financial support. They are the next generation of innovators and leaders in this field, applying to create new science, translational research, and creating new methods to improve public health and societal welfare. As of fall 2017, the Bioinformatics Graduate Program has graduated over 60 Ph.D. students and over 50 Master’s students. 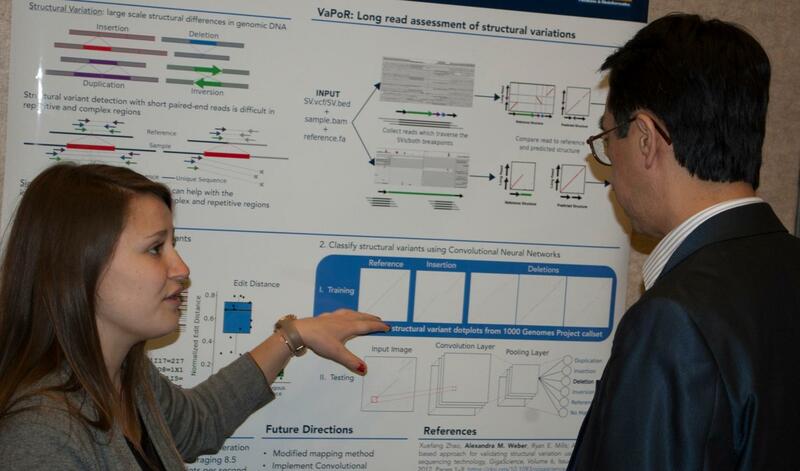 The Bioinformatics Graduate Program is the academic component of DCMB. The program is led by multidisciplinary faculty who support the robust curriculum and research opportunities for the students. Gifts help underwrite student stipends, pilot research funding initiatives, and cover travel costs to present at conferences. 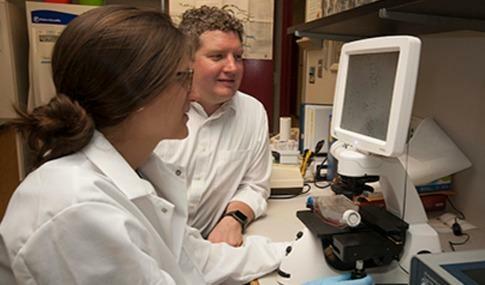 Your gift to Michigan Medicine plays a vital role in the future of medicine. With your help, we can continue to change lives, tackle complex problems, support faculty and research, and enable talented students to study at Michigan. Let’s all join together to combine our support and maximize impact!